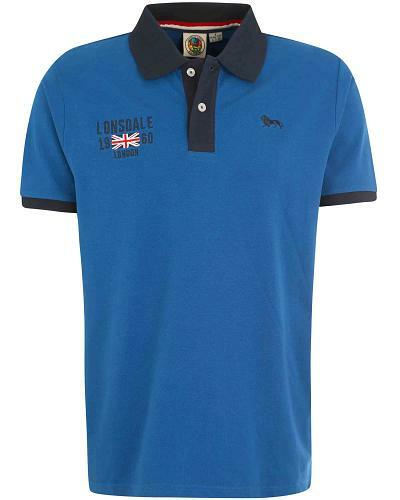 Lonsdale Clapton is an eyecatching two tone short sleeve poloshirt with an easy going 2 button plague and the collar, cuffs and logo embroideries realized in the off tone navy blue. 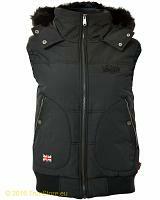 Clapton features embroidered Lonsdale Union Jack logo at the right and the Lonsdale lion logo at the left chest side. 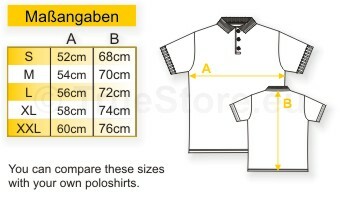 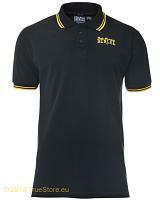 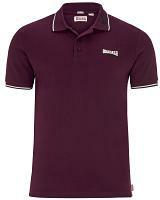 Well made in a proper cotton pique and with a comfortable regular fitting. 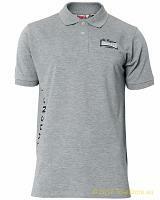 Available in majestic blue, white and marl grey, in sizes S till XXL.